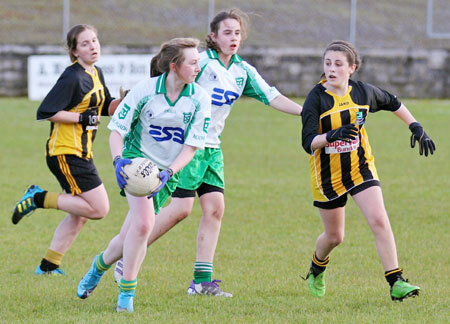 The under 14s played their third league game of the year hosting Bundoran in a truly gripping game which could have gone either way. 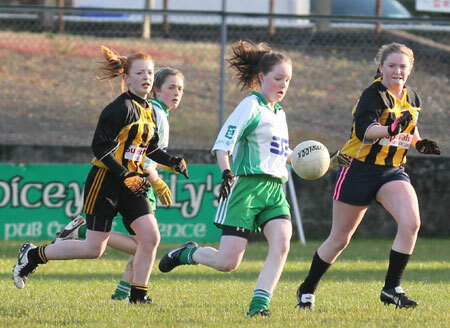 Both teams put on a great performance, trading scores throughout the first half. 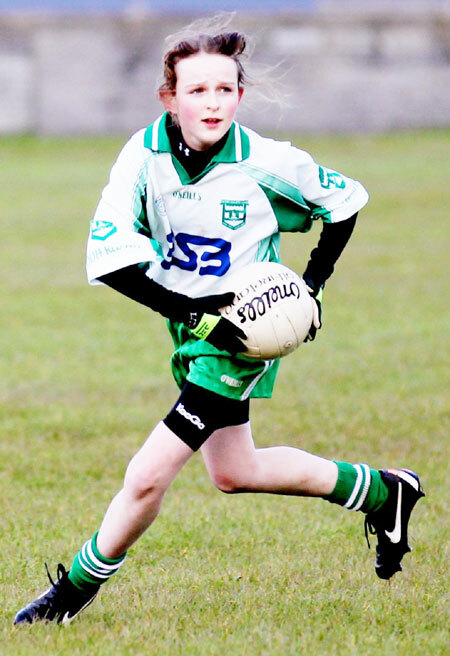 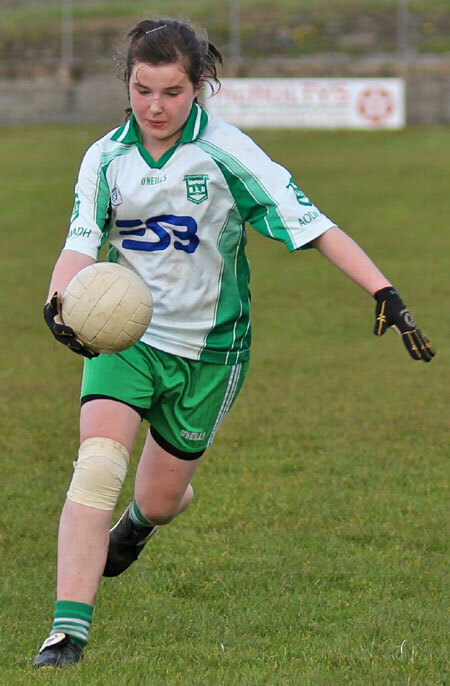 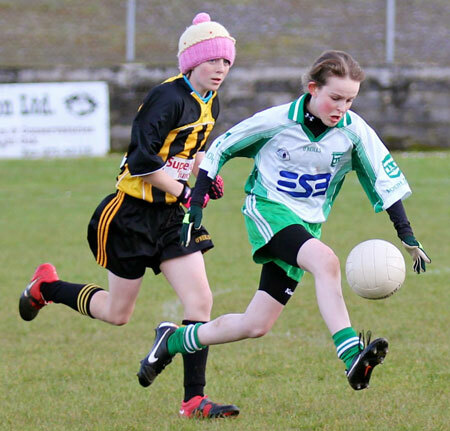 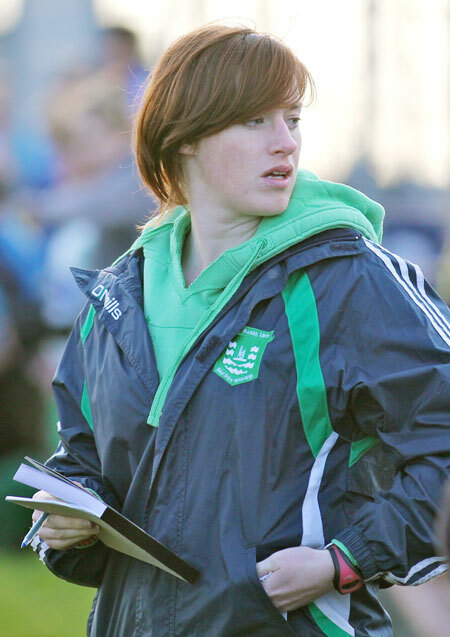 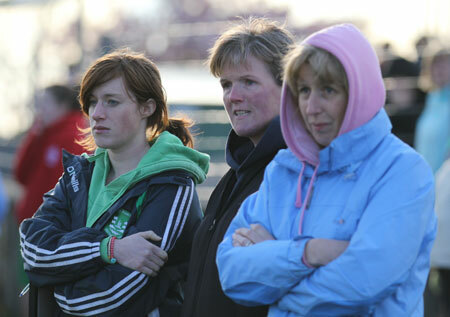 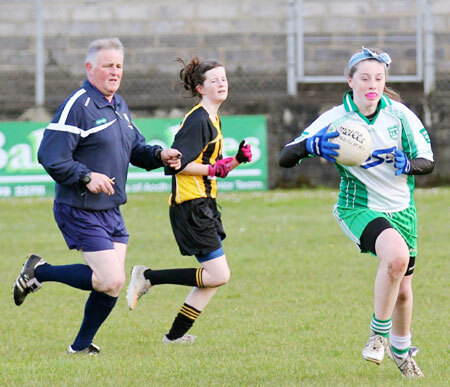 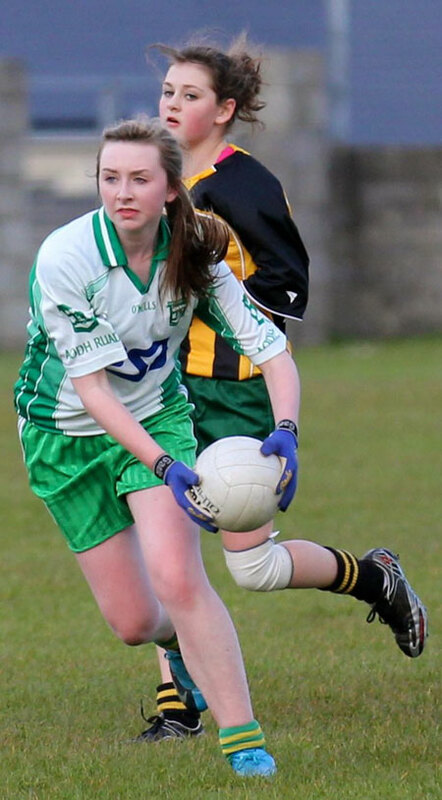 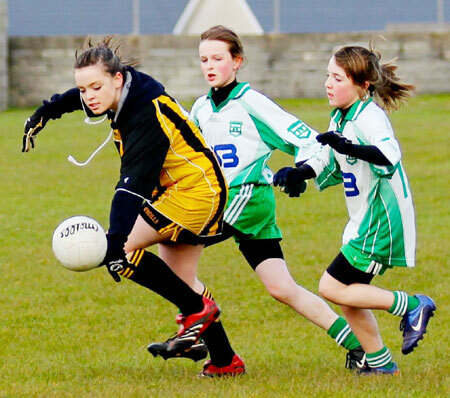 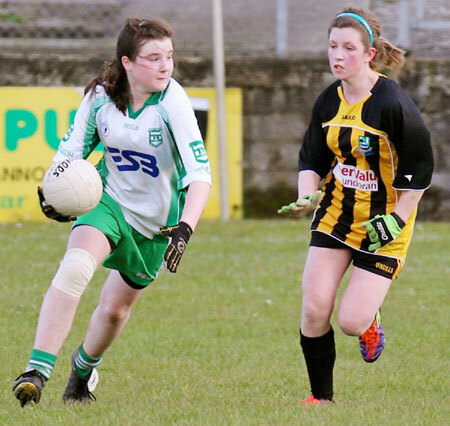 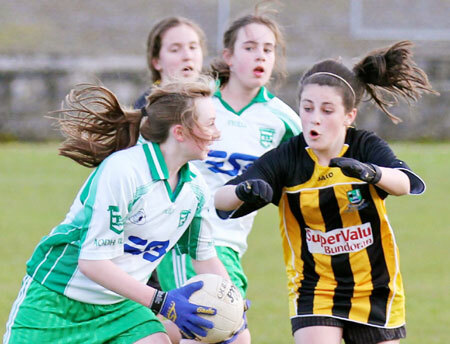 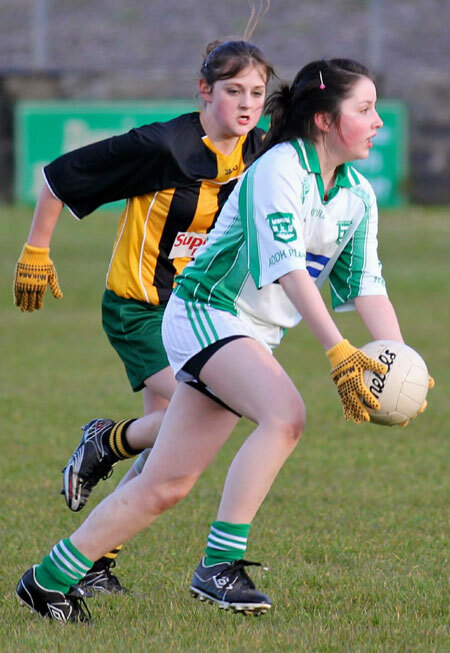 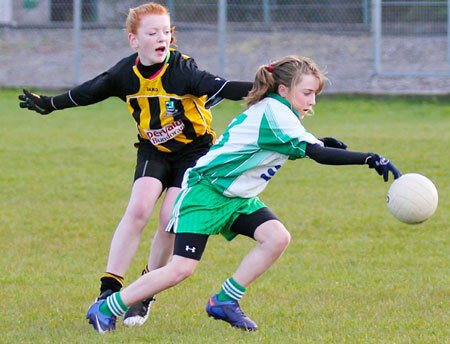 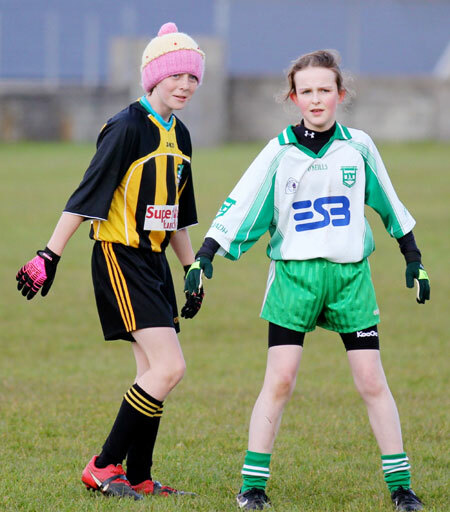 A couple of goals by the Bundoran girls left the Aodh Ruadh side trailing by two points at half time. 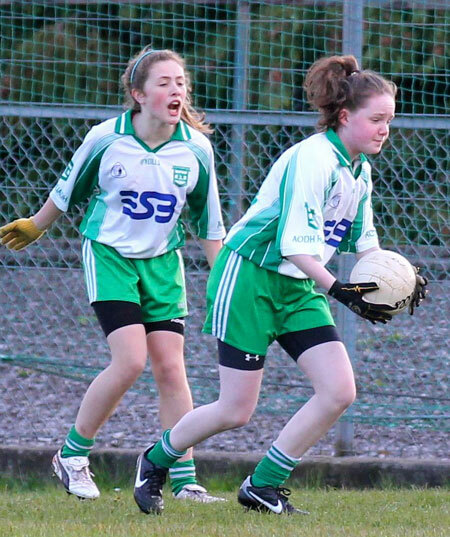 The start of the second half showed the Ballyshannon girls in excellent form and taking their scores to secure the lead. 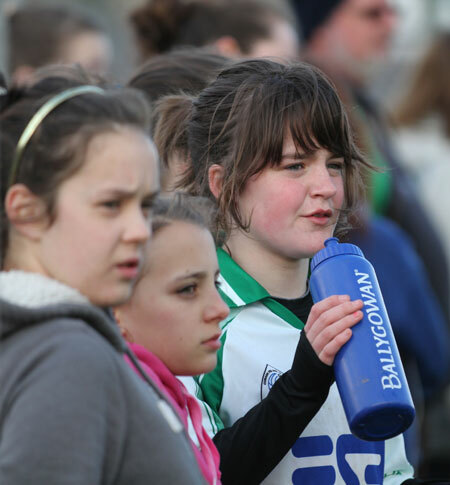 Another goal put the visiting side in front with only a couple of minutes left on the clock. 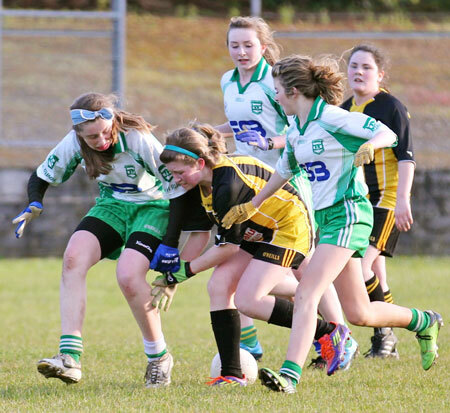 The home team battled hard and put a goal and a couple of points on the board to come out on top by the narrowest of margins at the final whistle. 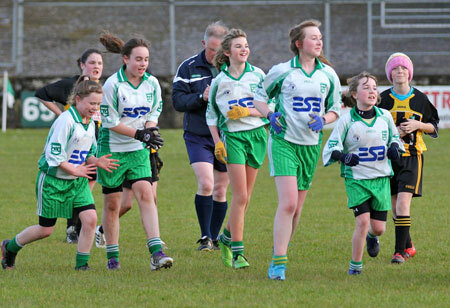 This was an excellent team performance by all the girls to win their first match of the season.